The essential Serato package for plug and play access to a range of supported hardware. 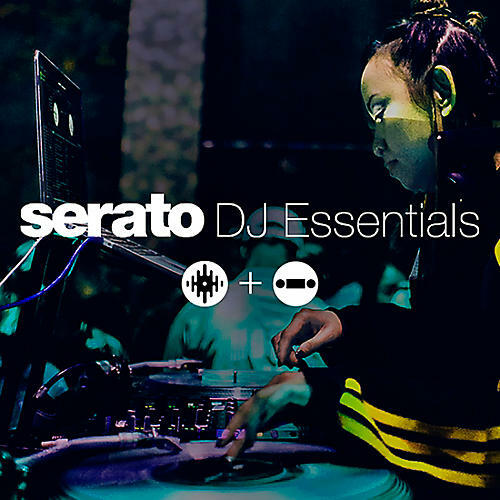 Serato DJ Essentials is a license bundle that includes Serato DJ Pro and Serato DVS Expansion Pack. The DVS Expansion pack allows plug and play access to a range of Serato DJ Pro supported hardware. Connect turntables, CDJs & media players to any supported Serato DJ Pro Controller.